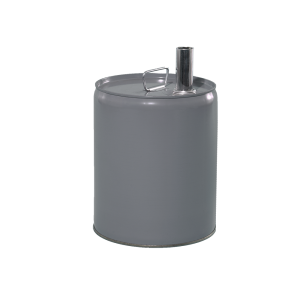 UN Rated Tight Head Steel Pails are available in a variety of sizes, colors, gauges and assorted openings. 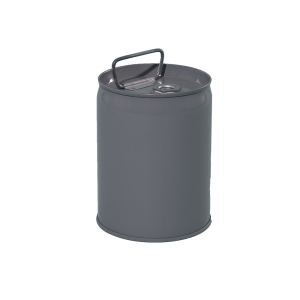 Metal pail sizes range from one gallon to 5 gallon, lined or unlined. 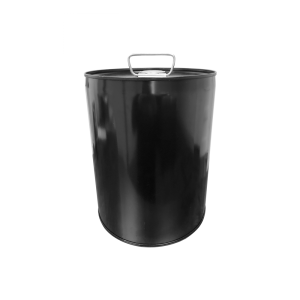 Tight-head steel pails are suitable for a wide variety of products and applications. 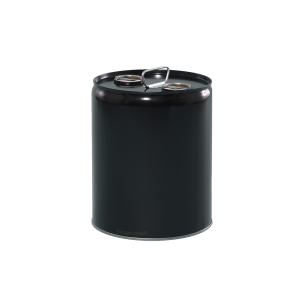 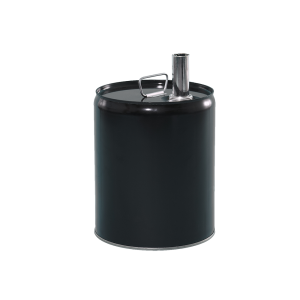 This style of container is ideal for food, petroleum, chemical, and coatings industries.